Freshman and transfer student orientation sessions for Northwestern Oklahoma State University are just around the corner. Northwestern-Alva also has several welcome-back activities planned for the following week after orientation. 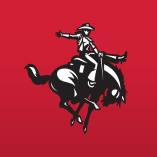 Summer hours at Northwestern Oklahoma State University will end on July 28, meaning offices will return to regular hours, beginning Monday, July 31. 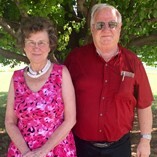 Events have been set for Northwestern Oklahoma State University’s annual homecoming celebration, and the organizing committee looks forward to seeing many familiar, and some new, faces in Alva. 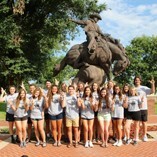 The second group of members from the Oklahoma Association of Student Councils (OASC) gathered on the Northwestern Oklahoma State University Alva campus for BASIC, a leadership workshop, July 9-14. A cut of more than $500,000 in state funding for Northwestern Oklahoma State University will lead to a reduction in the number of employees and increases in tuition and fees. University organizations at Northwestern Oklahoma State University have come together to create a clothing drive to benefit education majors transitioning into their professional occupations. Nursing and psychology students have a new scholarship opportunity available to them at Northwestern Oklahoma State University. 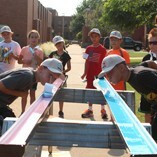 Elementary students who have completed second through fifth grades had the opportunity to engage in hands-on math and science activities with faculty at Northwestern Oklahoma State University in June. Northwestern Oklahoma State University will be closed Monday, July 3 and Tuesday, July 4, to celebrate the Independence Day holiday.